But to get to this point, it takes quite a bit of work – and can take a substantial amount of of money, as well. It’s a tricky situation for any Entrepreneur. 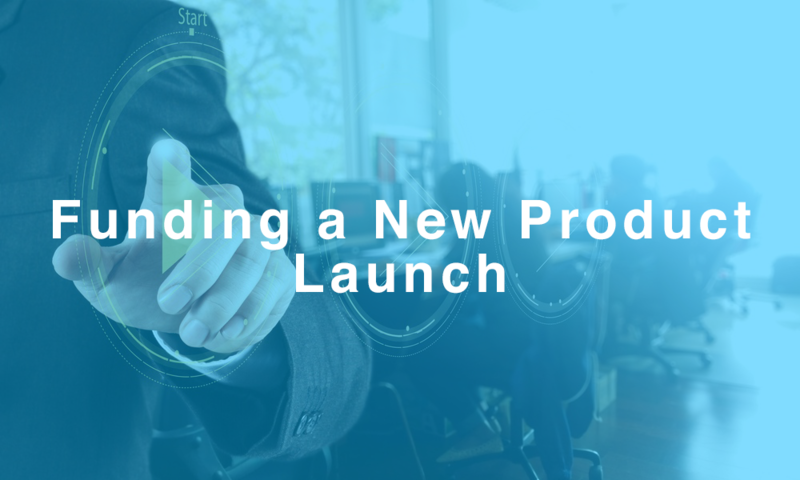 By taking the following steps, however, you can maximize your ability to successfully finance a new product launch. Establish that there’s demand for your product with clear evidence. Taking pre-sales from customers is one great way to do this, as is getting in touch trade journals, blogs, or other influencers relevant to your product, in order to get favorable reviews. This starts with approaching potential distributors and retailers. You’ll depend on these stakeholders to get your products into the hands of consumers. Look at a variety of financing options to find one that’s affordable. While it may be tempting to take the first offer you get, you can jeopardize your business’s long-term health by taking on expensive capital. As you seek funding to grow your business sustainably, we can help. Get started with us by contacting us and we’ll be sure to respond quickly.